When she moved in, Sayo-san was as good as bedridden. 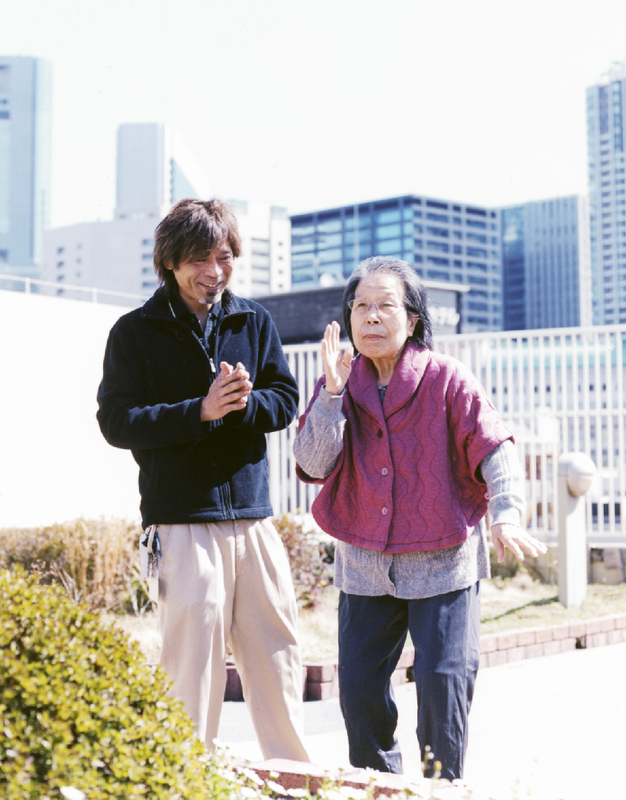 After adjusting drugs and thanks to the support of Mr. Imai, she has recovered to walk independently. She physically remembers the dance she used to learn in younger days and her body naturally starts moving to music.